Emily joined Avedon in 2015. She previously worked at McKinsey & Company for 6 years, focusing on strategic and commercial projects for mainly Dutch clients across many industries including transport, banking, software and logistics. 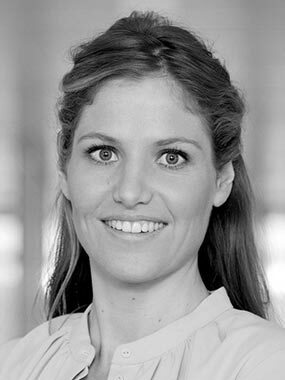 She holds an MSc in Mathematics from the University of Amsterdam and an MBA from Oxford University.